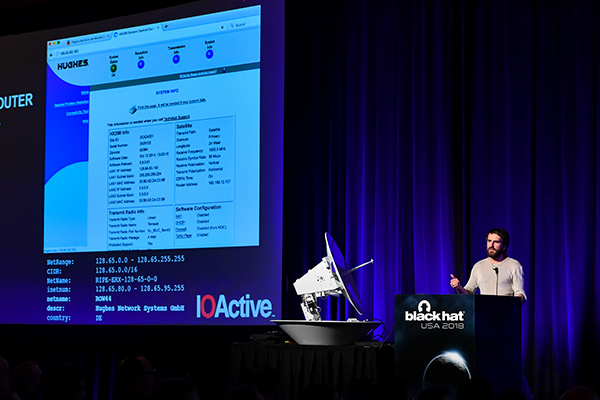 More than 100 highly-curated, vendor-neutral, research presentations will be selected by the Black Hat Review Board. Selected Briefings will be posted on this page in stages during the weeks following the close of the Call for Papers. If you are interested in submitting a presentation proposal, details may be found here.